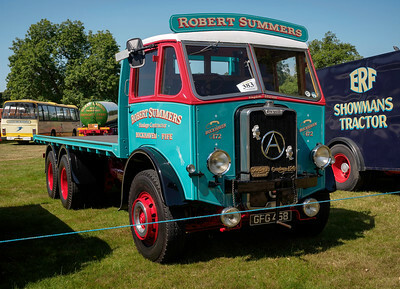 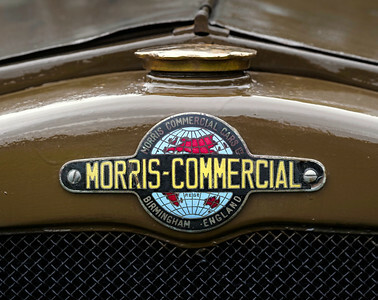 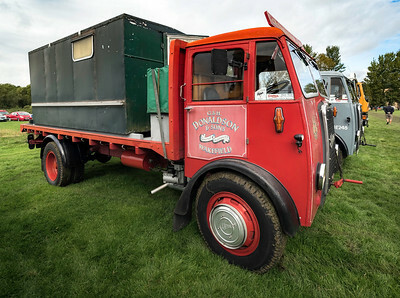 I'm not really a truck person but since there are often classic trucks at the car shows I go to, I might as well photograph them, and they are not entirely without interest. 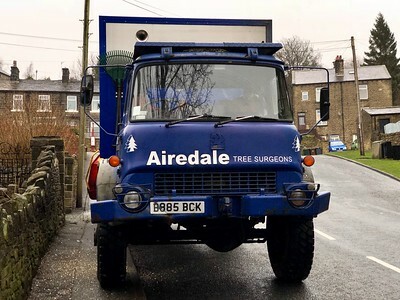 A 33 year-old Bedford 4 x 4 truck, perhaps an ex-military MJ model, being used as a tree chipper near Keighley. 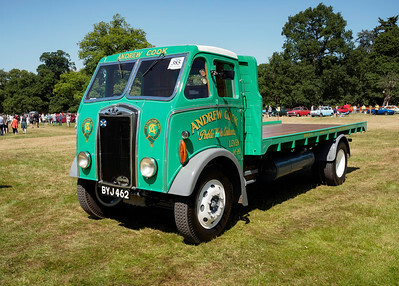 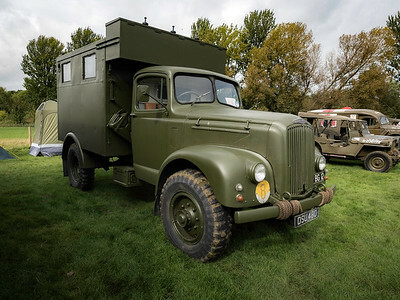 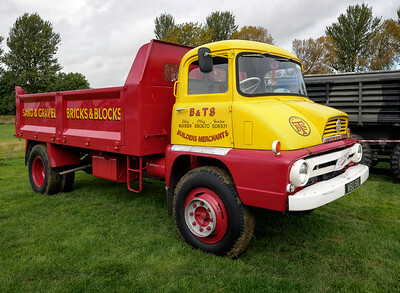 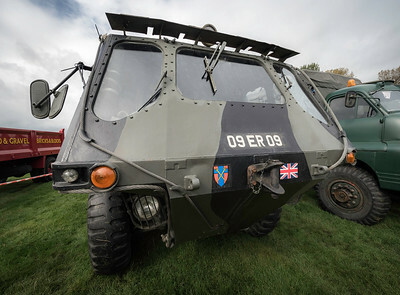 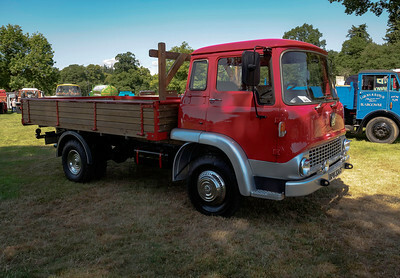 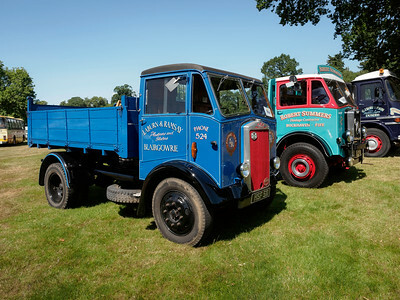 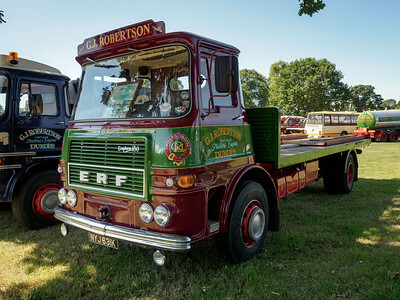 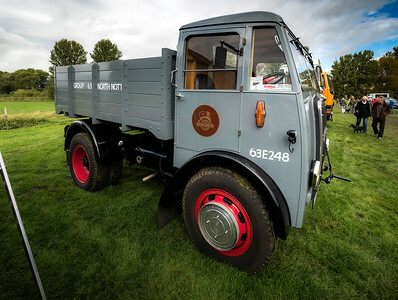 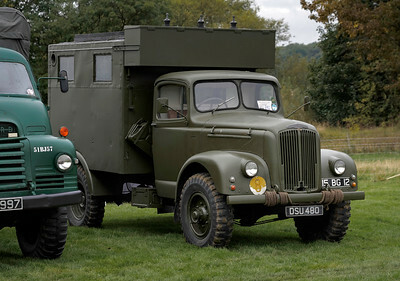 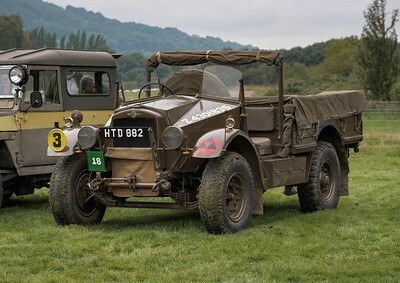 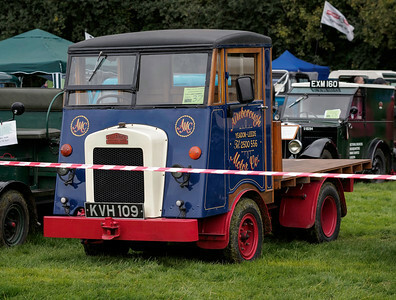 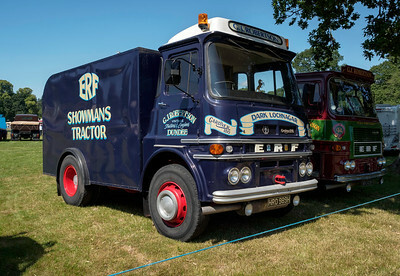 Bedford trucks became AWD trucks in 1987 and lasted until 1991.